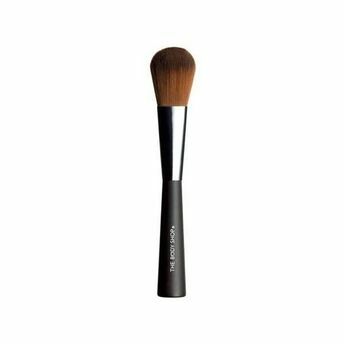 A soft, round-tipped brush that's tailormade for powder blusher. Use it to sculpt, blend and dust. Explore the entire range of Blush Brush available on Nykaa. 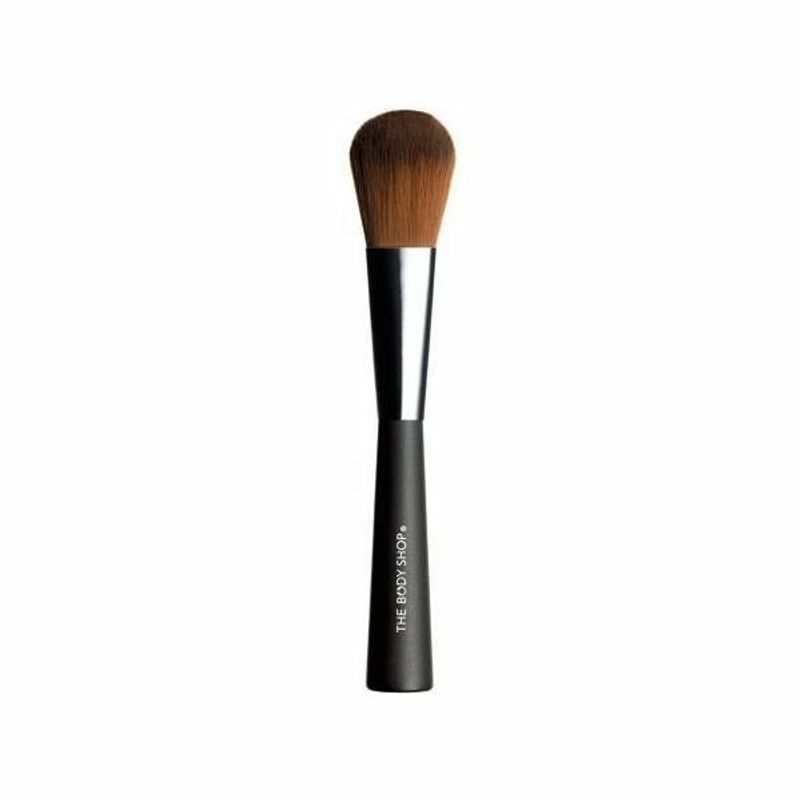 Shop more The Body Shop products here.You can browse through the complete world of The Body Shop Blush Brush .